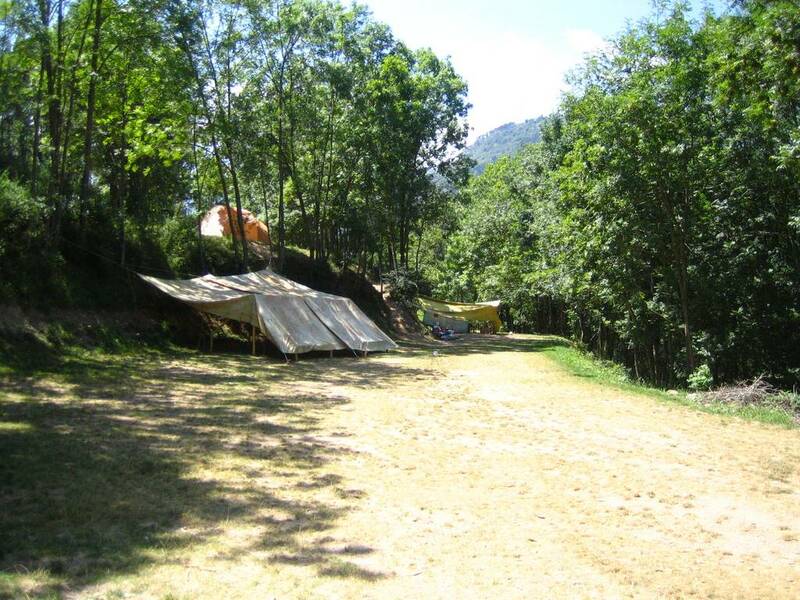 Campsite located in the 'Valle del Freser'. It has basic facilities and many shady areas. Possibility of excursions to Taga or Nuria Valley. 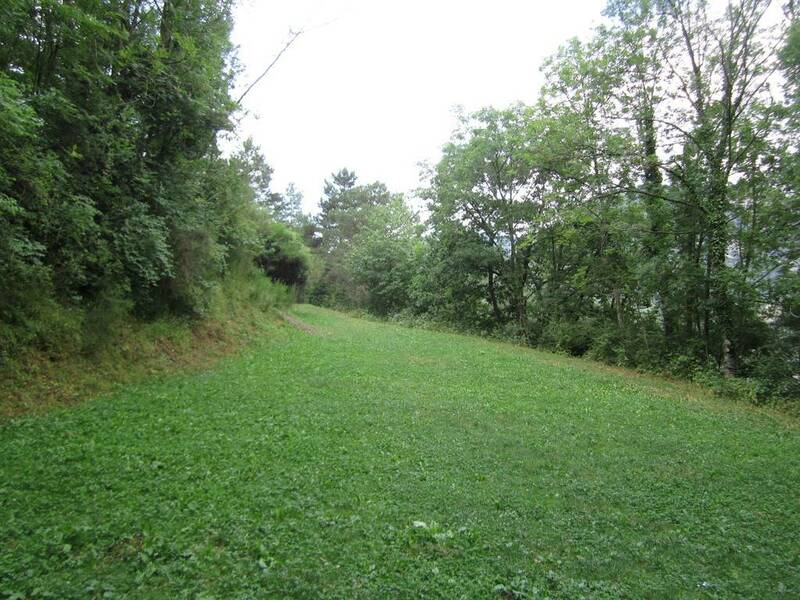 The field and Ribes de Freser town are connected by Pardines path. RENFE up to Ribes de Freser. From the station you should walk for 20 minutes up to the campsite. Mir company from Ripoll to Ribes de Freser. From your own origin you should arrive to C-17 up to Ripoll and continue towards Ribes de Freser through N-152. Once in Ribes continue to the train station of Ribes-Núria, and there look for Pardines directions. Follow the directions, and just before to leave Ribes you will find a sign to Vall de Ribes camping. Park the car in the camping and take the track on your right (parallel to a fence) that directs you to the campsite. Geographical coordinates: Lon. 2º 10' 30.9" Lat. 42º 18' 34.7"
Authorization. Camping is only allowed to children and youth entities with the Campaments i Més permission. The user entity must specify with the campsite’s owner the day and time of arrival and departure, the payment method, as well as any other additional need. The group have to visit the campsite before the activity. Activity notification to the Generalitat: when the activity lasts two or more consecutive nights. You can notify online. Owner's permit: Campaments i Més always provide this permission. Fire permit for cooking: Campaments i Més always provide this permission for camps of two or more consecutive nights in the seasons of Easter and Summer. Communication of the activity to the City Council: Campaments i Més provide this permission if you book the campsite 30 calendar days before the camp. Emergency plan. Each group has to write its own emergency plan. Responsible person. The person responsible for the activity must be present during its realization. It is necessary to have an active contact phone 24 hours during the entire duration of the activity. Legislation. You must comply with law Decreto 267/2016, of July 5th, on educational activities in free time for children under 18, and other applicable legislation. The group who do the activity is the last responsible for compliance with the rules of application during the development of the activity and the administrative sanctions that may arise from its non-compliance. Insurance. It is mandatory to have civil liability and accident insurance as determined by law. Order and hygiene. It is essential to maintain spaces and existing facilities with a minimum of order and cleanliness. 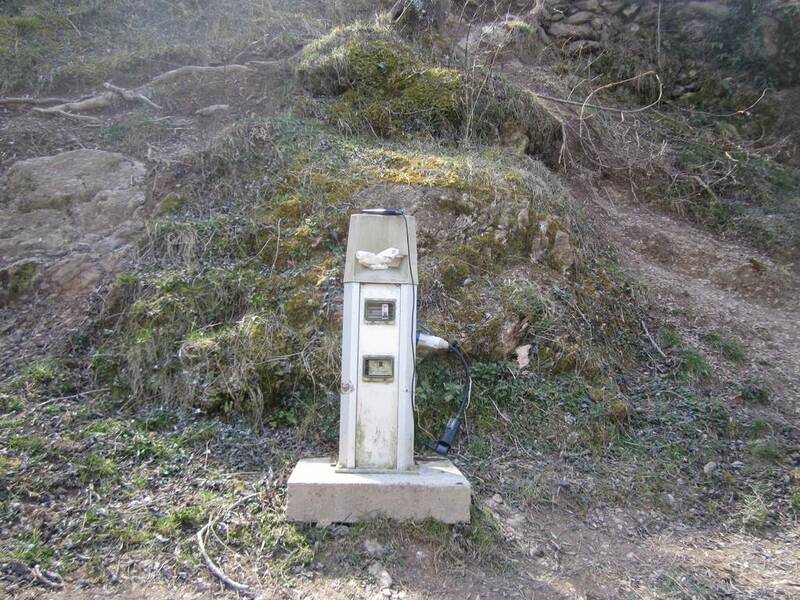 If, when you arrive, the campsite is in poor condition, it must be communicated to the campsite owner. Garbage. It is necessary to do selective collection of garbage and recycle in the containers enabled near the campsite. Organic remains won’t be buried under no circumstances. Oils must be saved in bottles and taken to the corresponding recycling point. 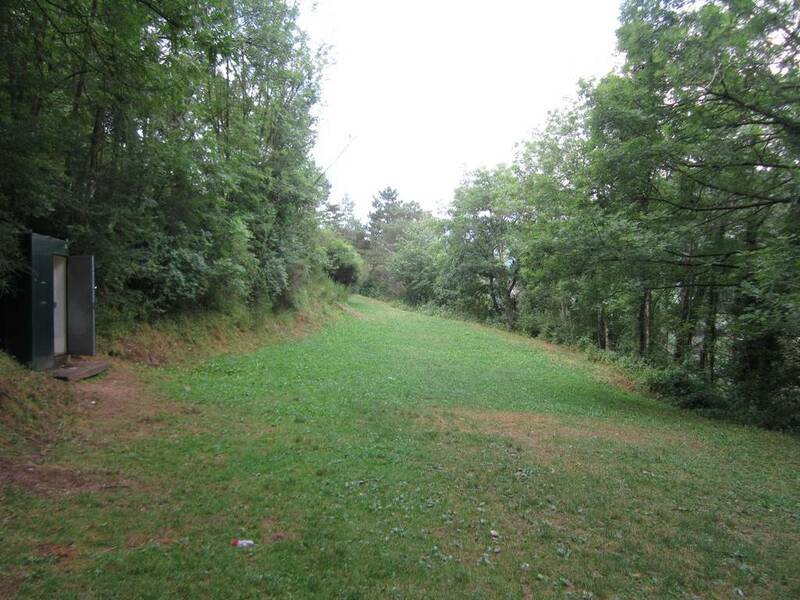 Campsite and its surroundings will be cleared of paper and waste. Rivers. It is not allowed to shower or clean dishes or kitchen utensils inside the river. You have to use biodegradable soaps for cleaning always outside the river. Compost toilets. 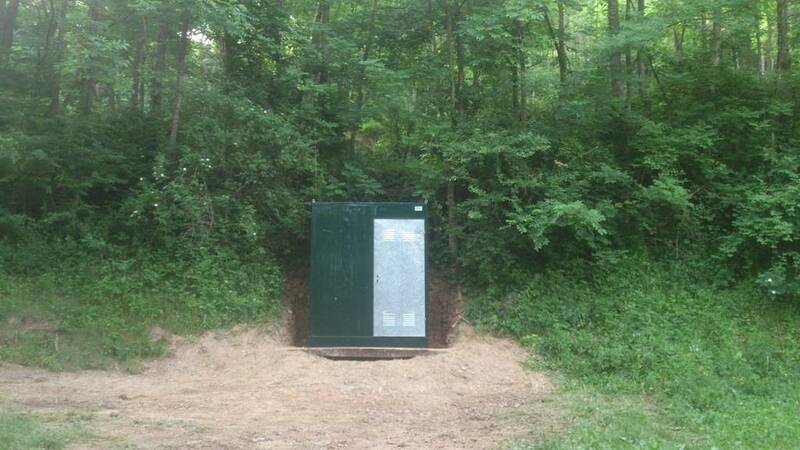 Latrines can be built just when the campsite doesn't offer an alternative. It's not allowed to bury toilet paper, sanitary towels or tampons; you have to throw it in the trash and leave the space properly cleaned and buried. Construction of facilities. 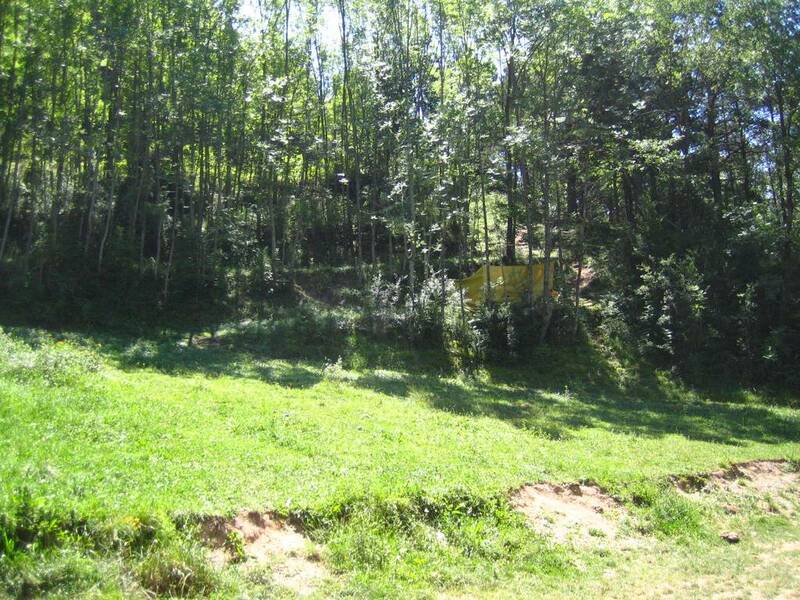 It is not allowed to cut trees or live tree branches without previous permission from the property. Any type of construction must be undone once the camp is finished, pick up the threads, strings and nails that have been used and return the stones and wood in its natural place. You have to put the big logs in an area where it does not bother; these logs can be useful for next groups. Conservation of the environment. 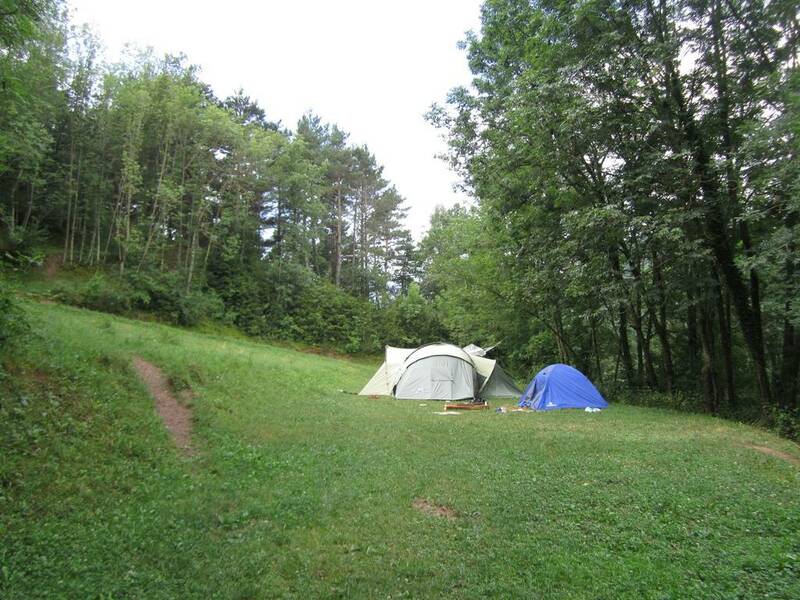 Campsite as well as the fauna and vegetation of the natural area must be respected as much as possible. It is not allowed to invade the neighbouring properties. Coexistence with the neighbourhood. Activities that could disturb the neighbourhood or hinder its normal functioning are not allowed. Noise. Prolonged use of loud speakers and strident music is prohibited. Between 00:00am and 07:00am, it's not allow to do activities that its noise could disturb the neighborhood or the surrounding wild fauna. Advanced payment. It is the amount of money that must be paid to confirm the booking and is equivalent to 30% of the total expected cost. This advanced payment will not be returned, neither totally nor partially, in case of cancellation or reduction of days or number of people. It is the remaining amount of the total cost and corresponds to 70% of the real number of people who have finally stayed in the camp. 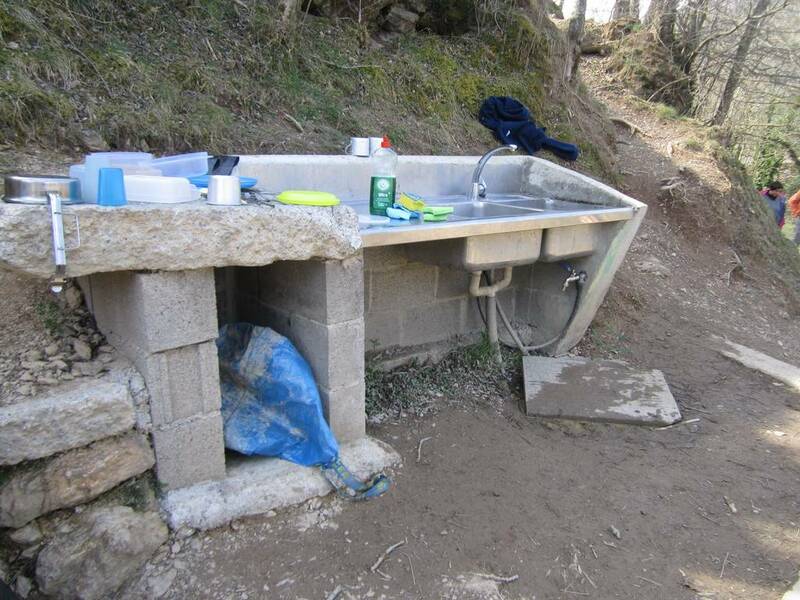 The calculation of the settlement will be done assuming the minimum cost of people that establishes the campsite. The settlement must be paid to the campsite’s owner through the payment method agreed upon. Invoice. The invoice of 100% of the cost must be requested from the campsite’s owner at the time of paying the settlement. Reference person. 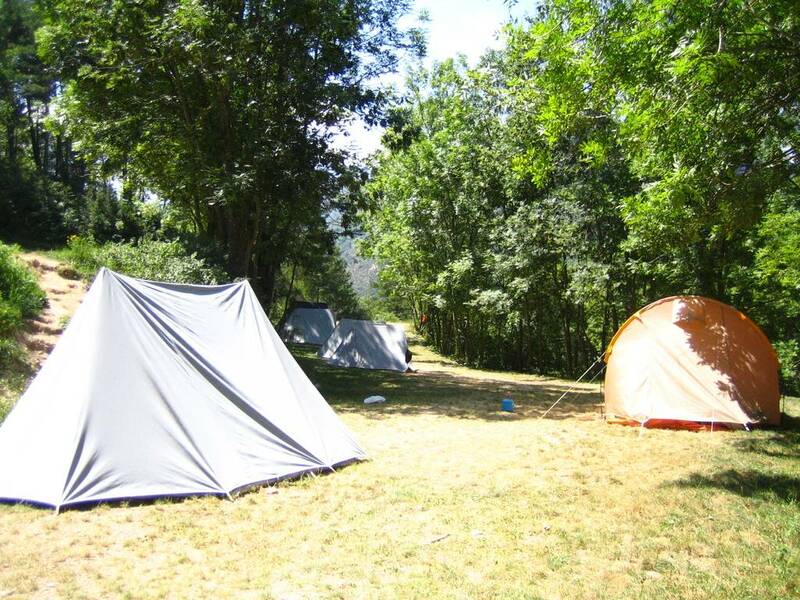 Campaments i Més will facilitate the contact of the campsite’s responsible person. If you have any incident or problem related with the campsite or facilities, communicate it immediately to the reference person. 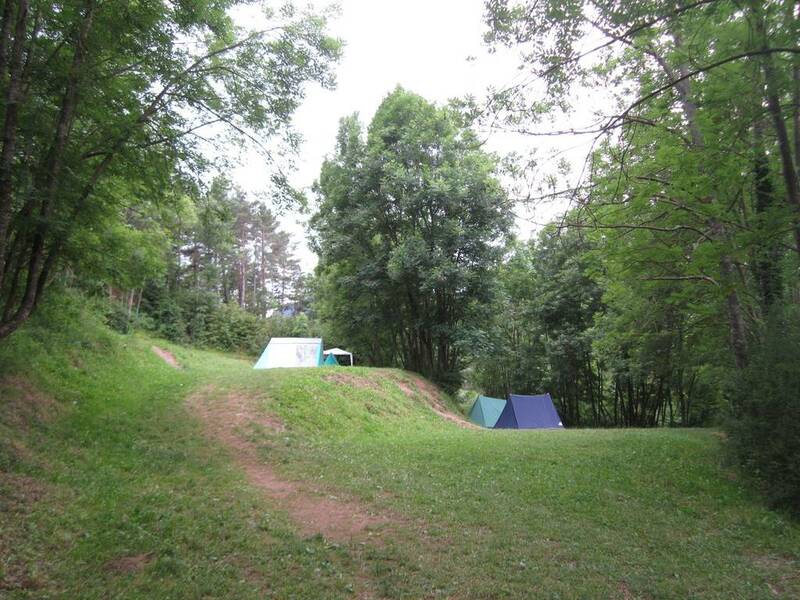 The campsite can be set up from 12:00 pm on the arrival day. You have to disassemble and clean the campsite before 12:00 pm on the departure day. Cooking Area. The campsite hasn't kitchen; for this reason, Campaments i Més will send you the fire permit for cooking with butane gas. You must login or register to book. for children and youth leisure organizations.